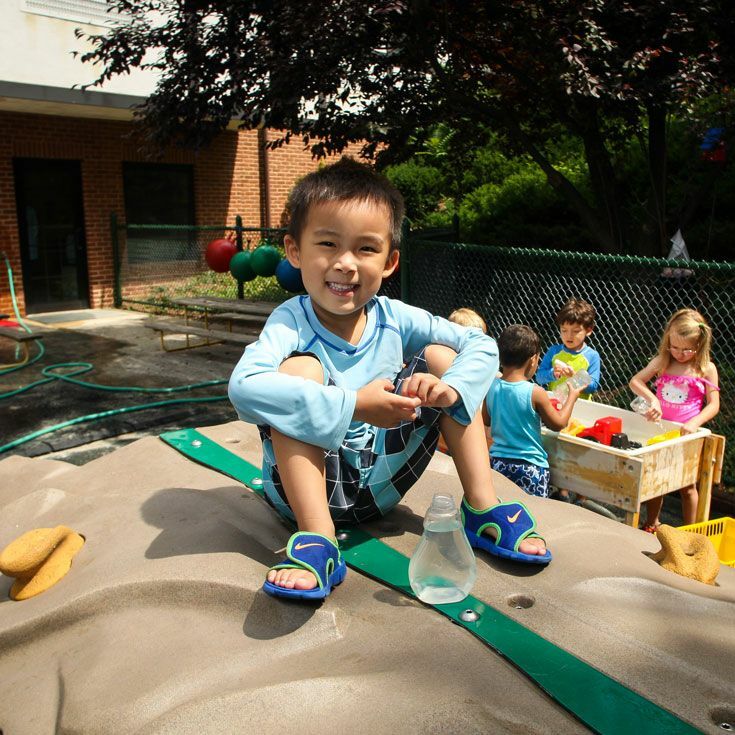 Little Explorers (ages 3 and 4) and Pre-K Campers (ages 4 and 5) have a summer of fun with activities such as arts & crafts, dramatic play, music, movement and much more! 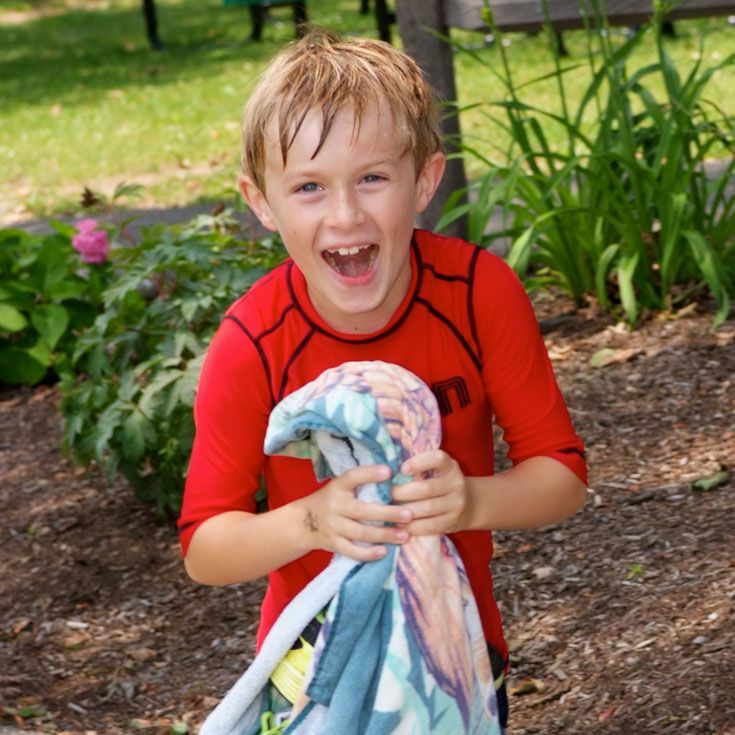 Junior Campers (boys and girls entering Kindergarten and Grade 1) enjoy summer at its best: free-spirited play, picnics, theme days and visiting performers. Activities, coordinated around a weekly theme, include arts & crafts, music, computers, reader’s theater, nature and food crafts. Physical activities include free play on our playgrounds and sports and games to develop gross motor skills. 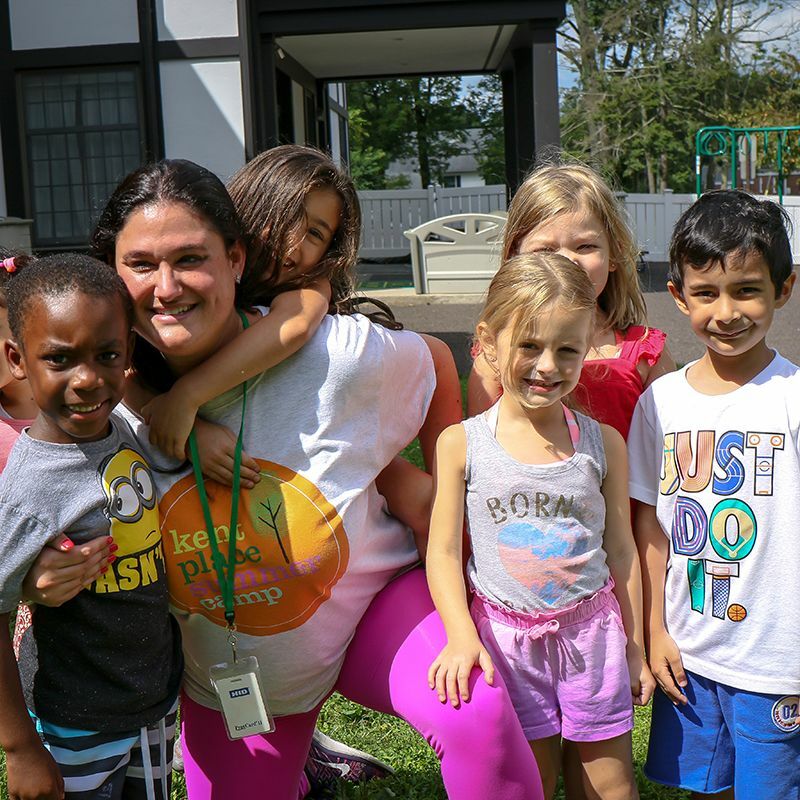 Senior Camp (boys and girls entering grades 2-6) is an action packed day of fun activities including sports, outdoor adventures, musical theater and dance. Passport campers (boys and girls entering grades 7 and 8) enjoy the best of many different camp worlds! 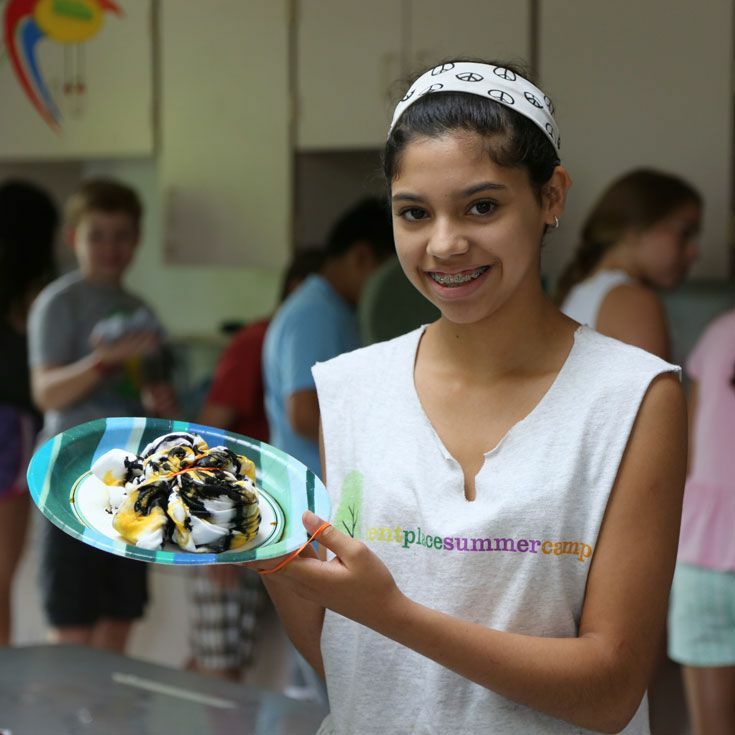 Campers will have an opportunity to participate in traditional day camp (style) activities and an array of Creative Arts classes.